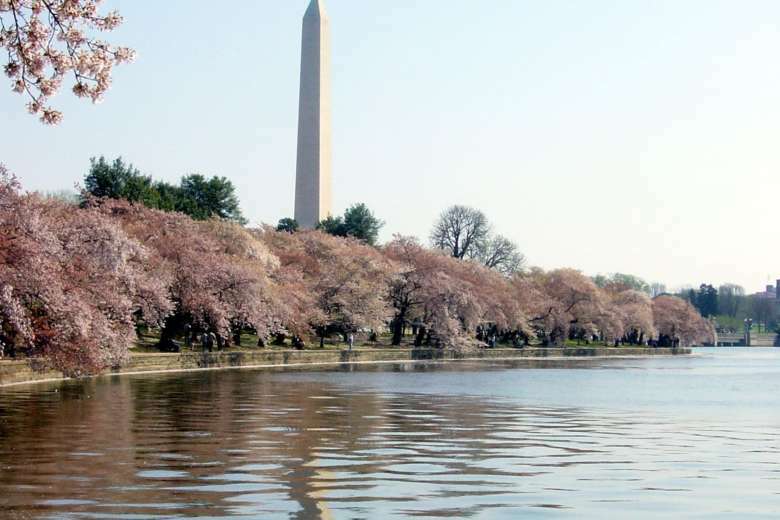 Enjoy fireworks, concerts and other family-friendly entertainment around the Tidal Basin and National Mall during the 2018 National Cherry Blossom Festival. 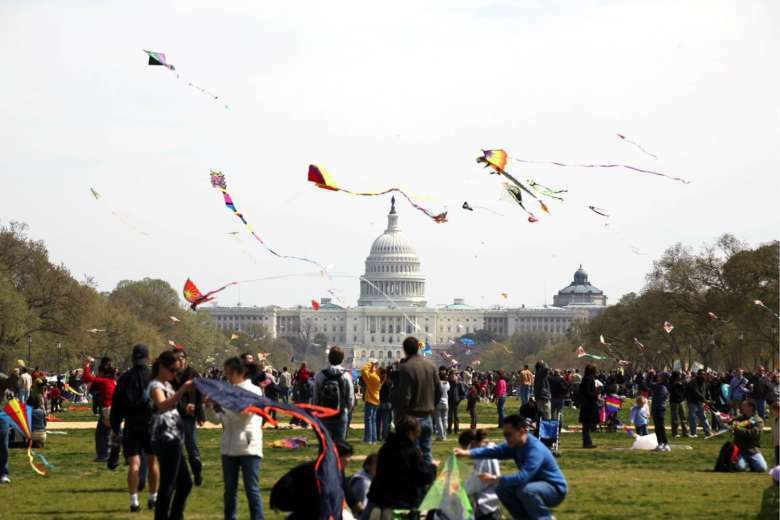 Check out this year’s highlights. 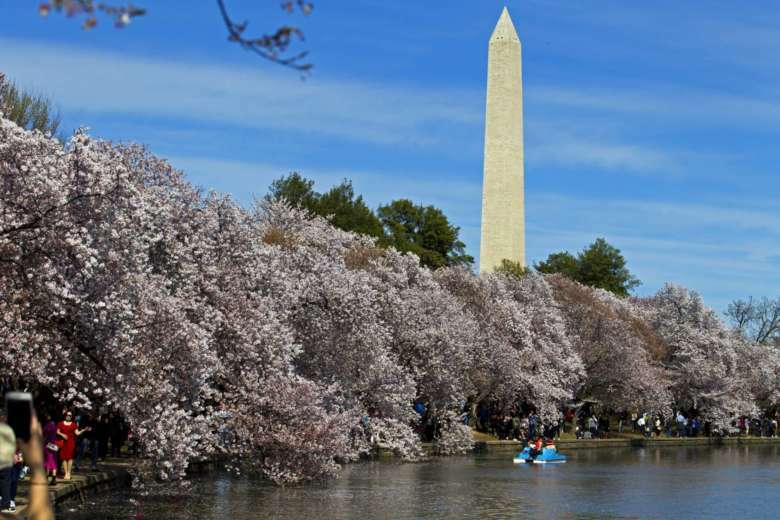 The National Cherry Blossom Festival held in D.C. has been subject to a series of changes. 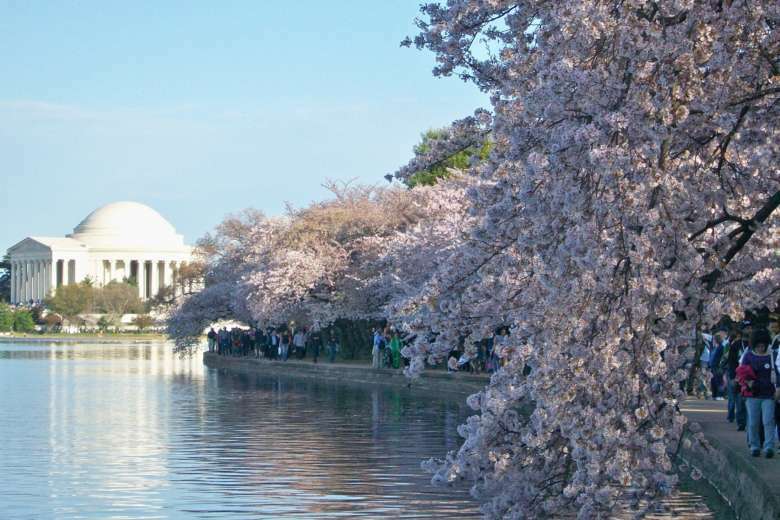 The opening ceremony was pushed back because of the March For Our Lives rally. 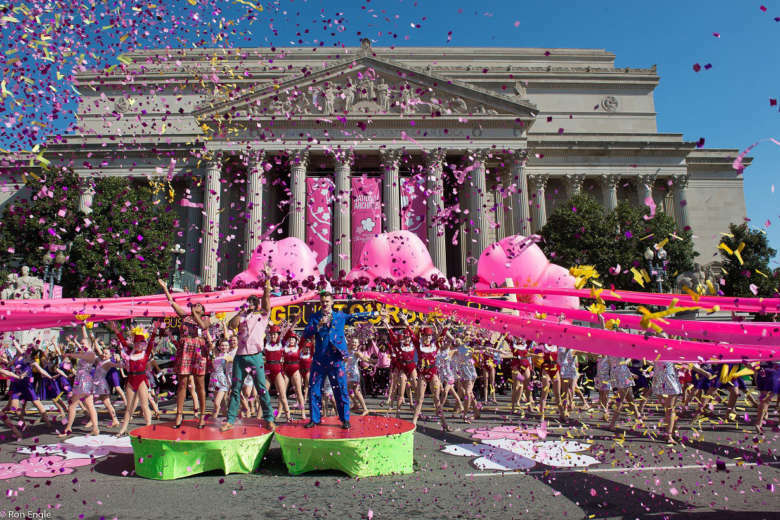 The opening ceremony Sunday featured a mix of American and Japanese talent. 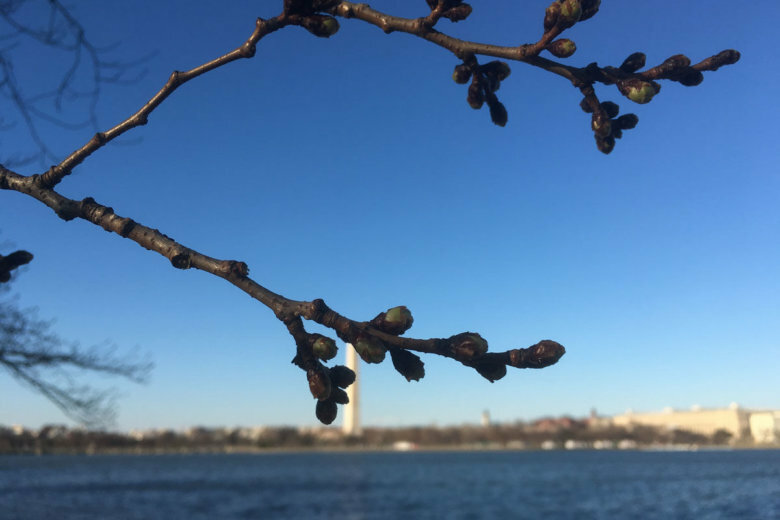 The flower buds on the Tidal Basin’s famed Yoshino cherry trees are kicking into second gear. 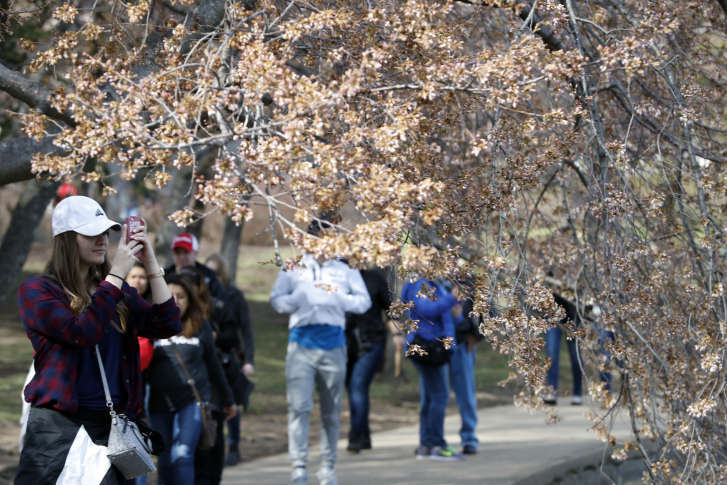 Get an update on how the trees are doing and what that means for peak bloom. 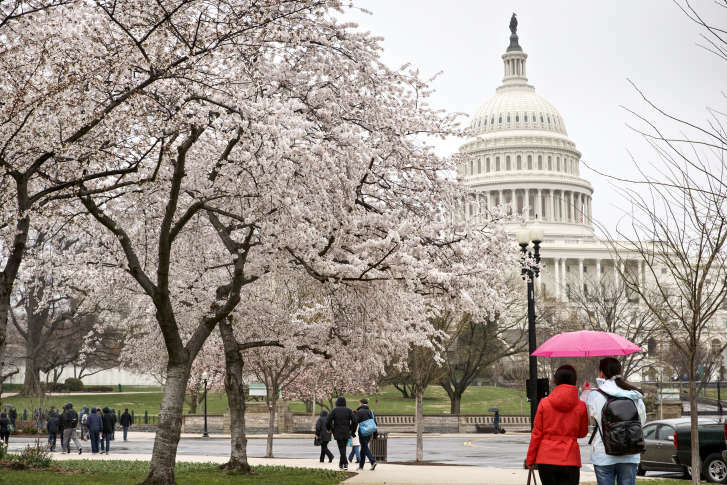 The March for Our Lives protest will occur on March 24, delaying the National Cherry Blossom opening ceremony by one day.